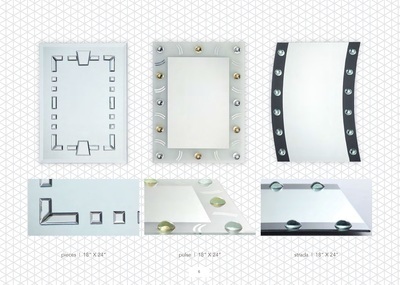 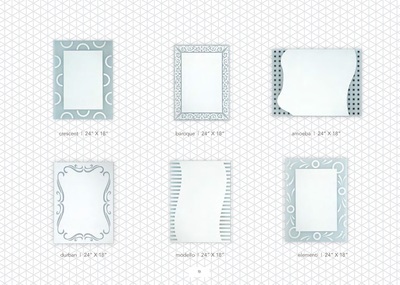 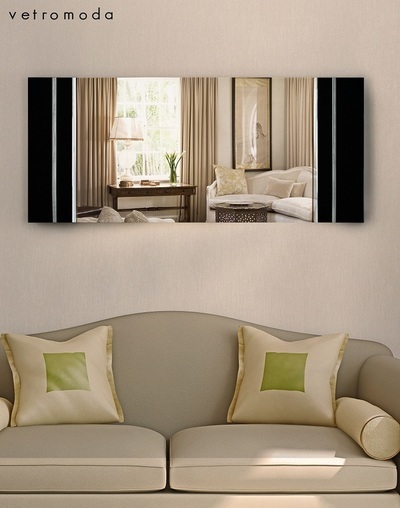 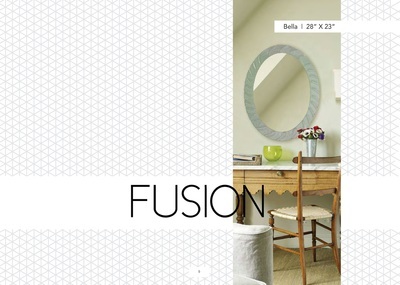 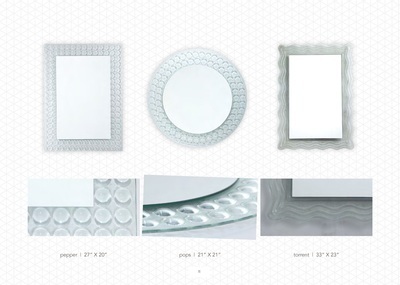 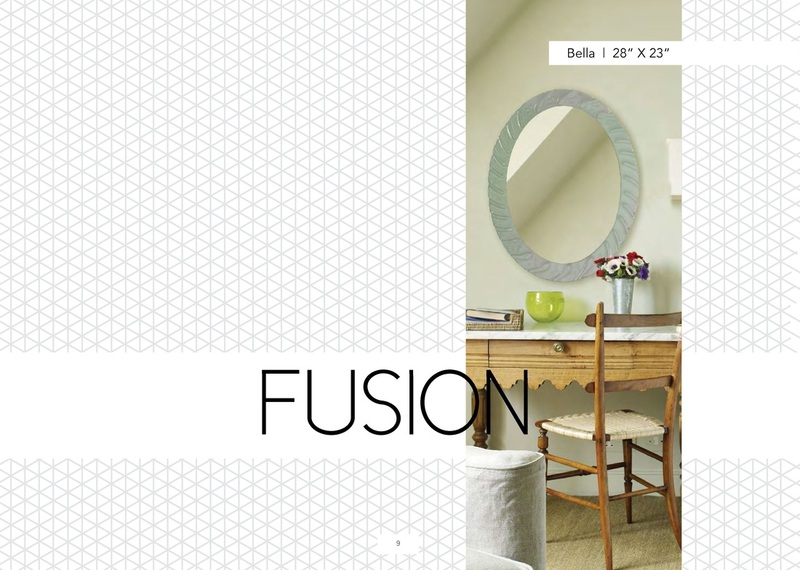 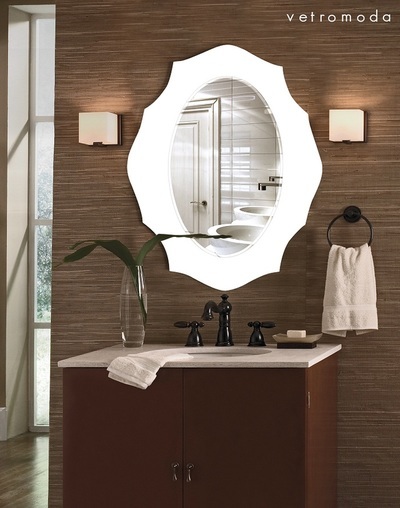 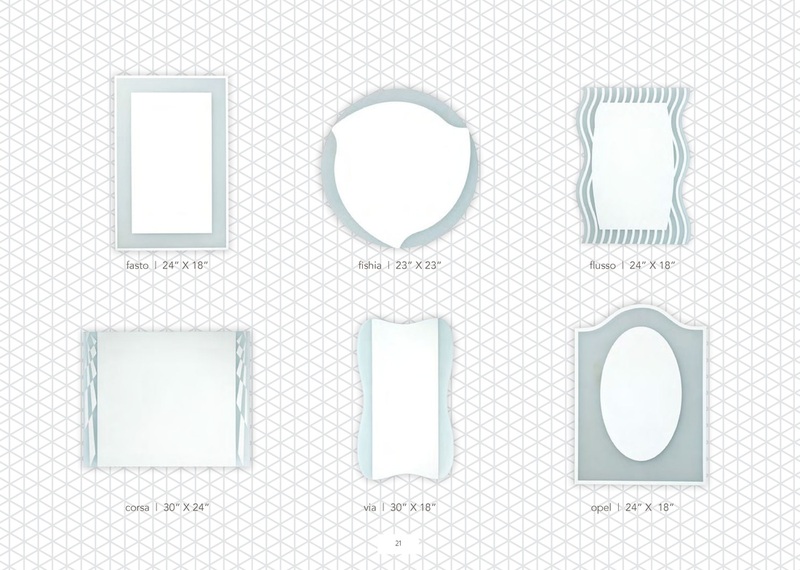 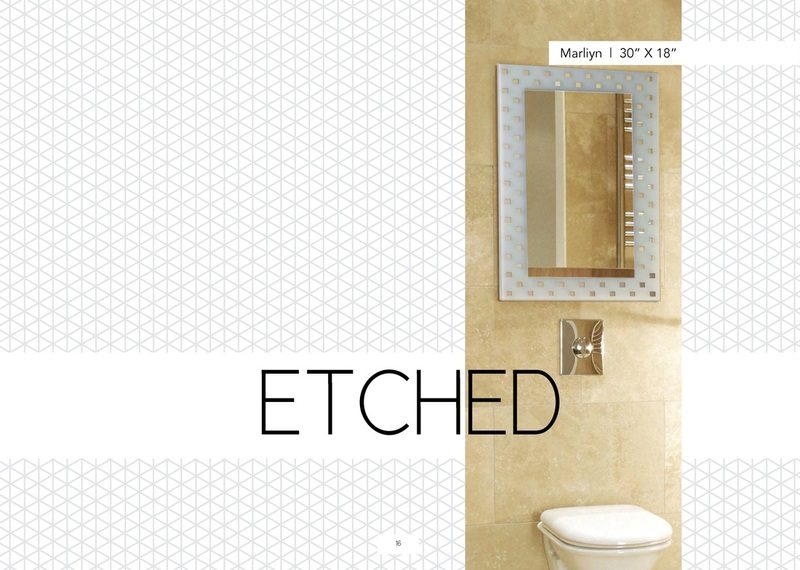 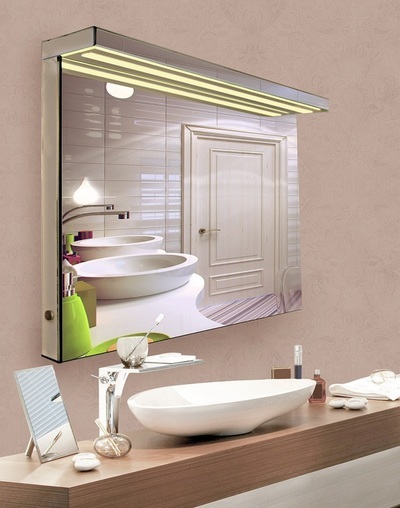 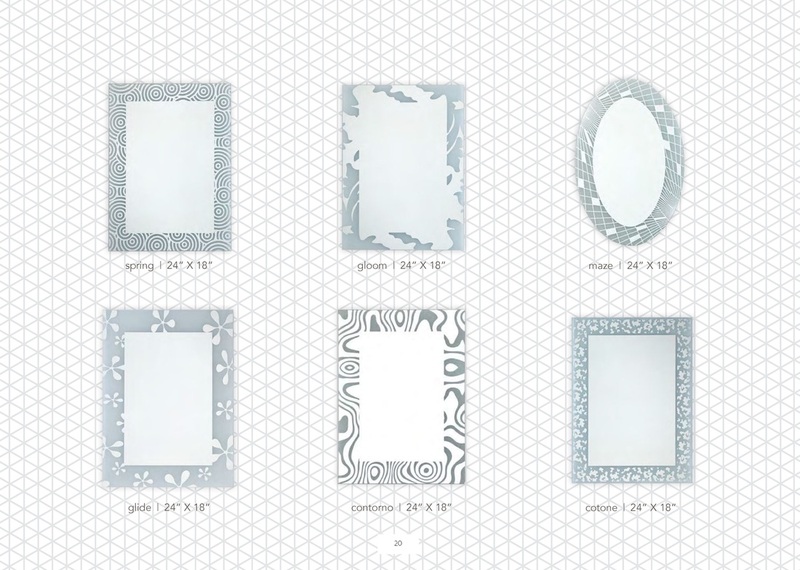 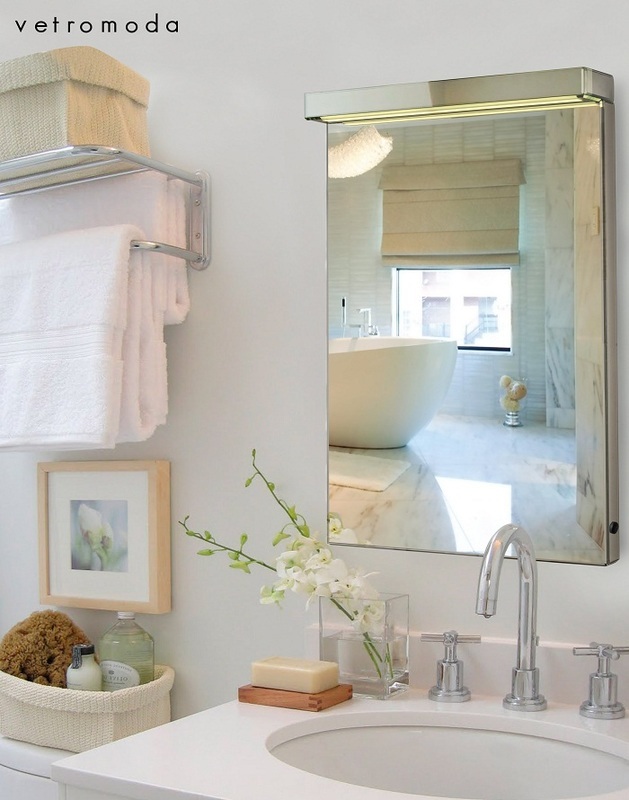 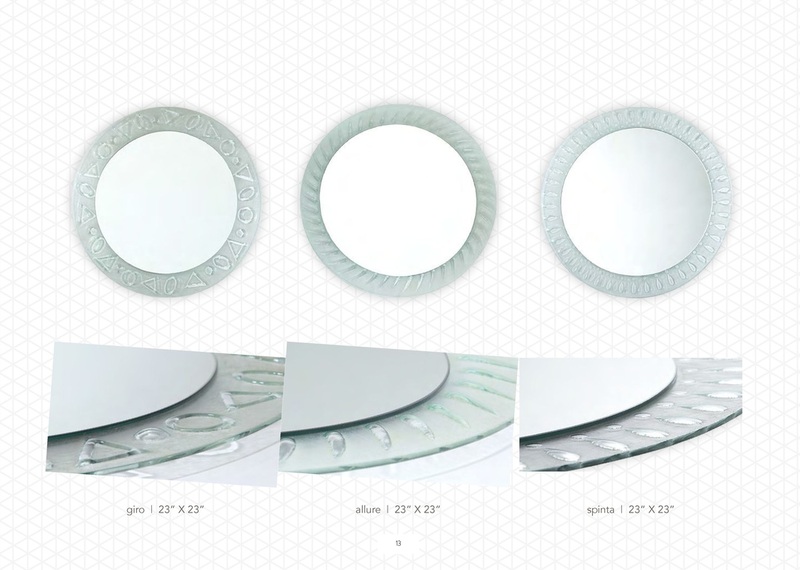 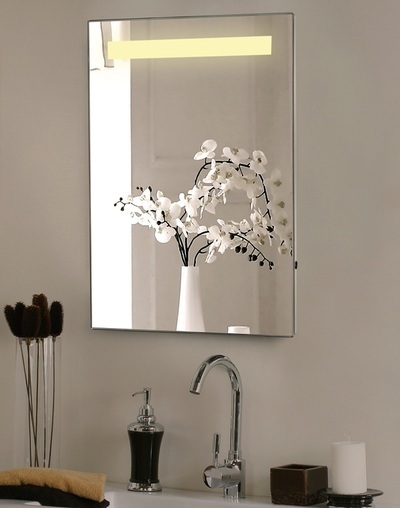 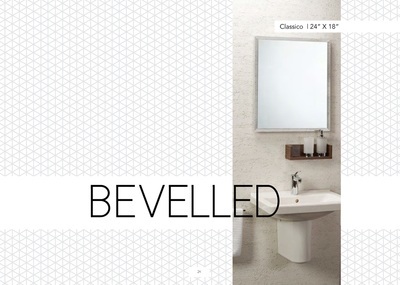 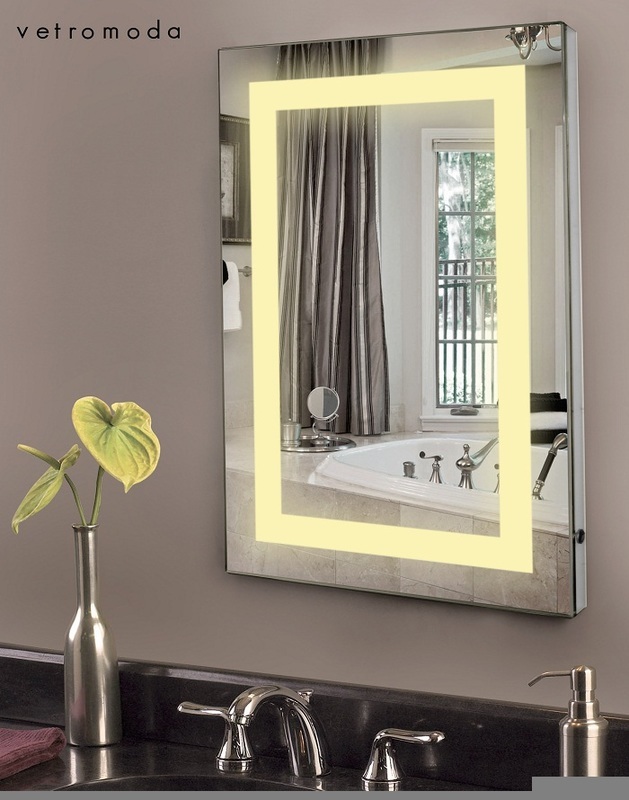 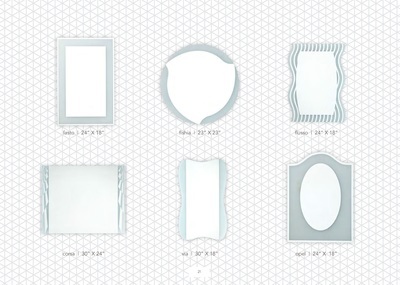 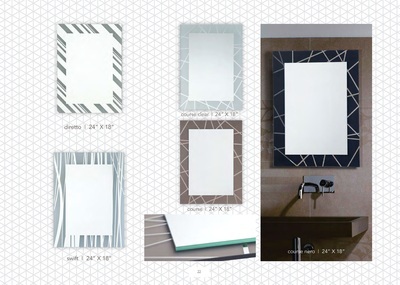 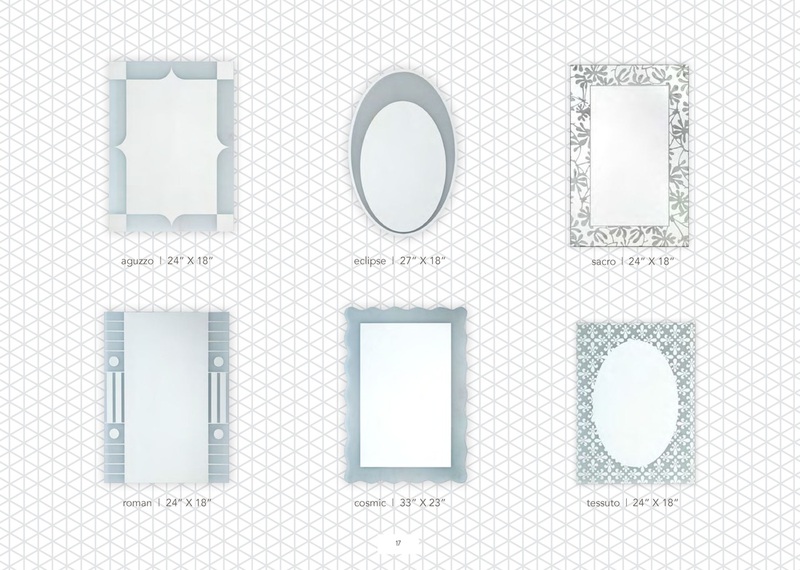 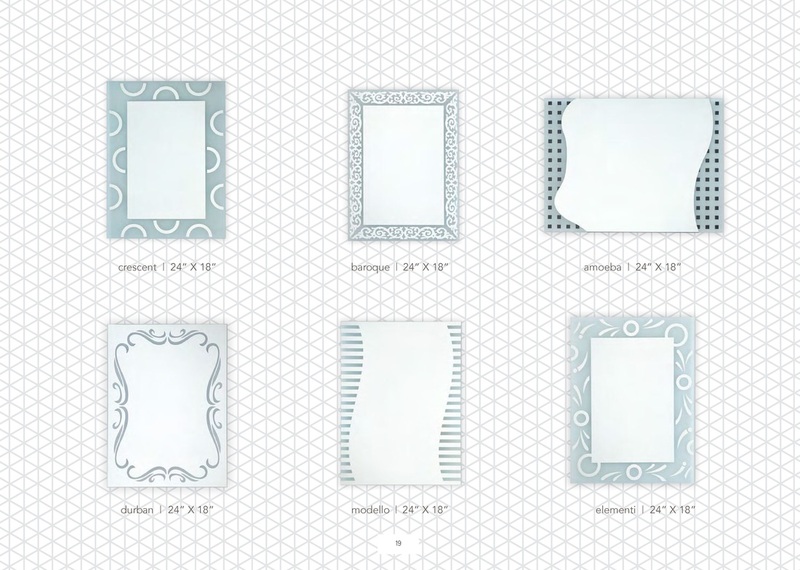 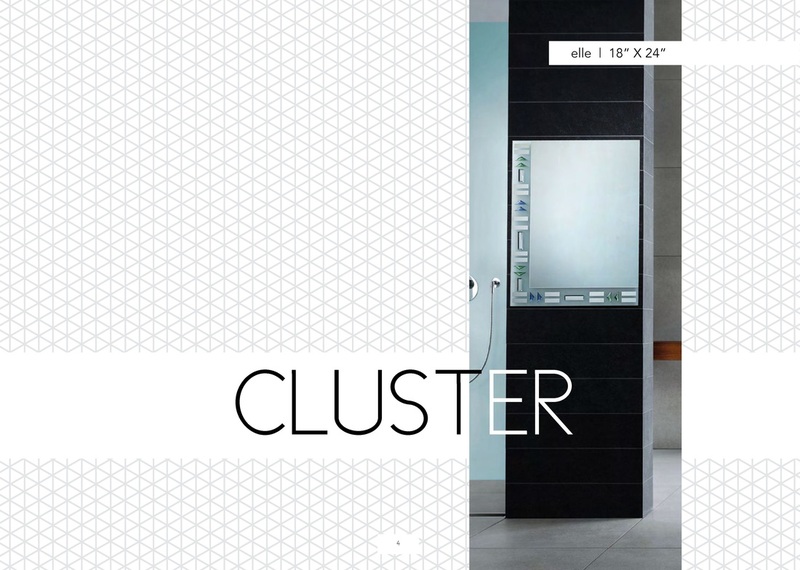 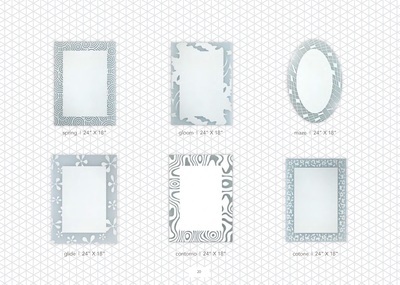 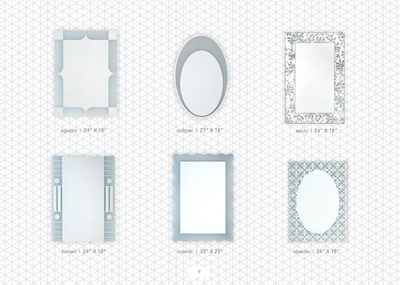 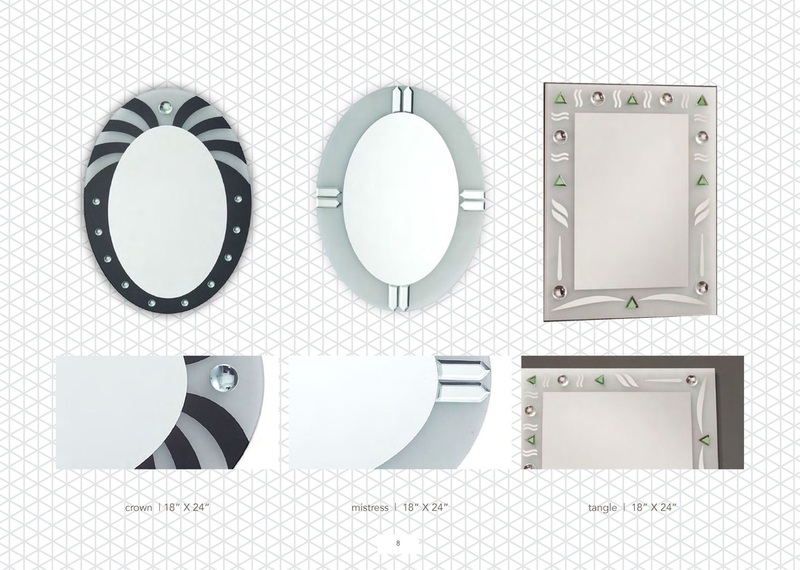 ​Welcome to the world of stunning mirrors to beautify your bathrooms, dining areas and dressing rooms. 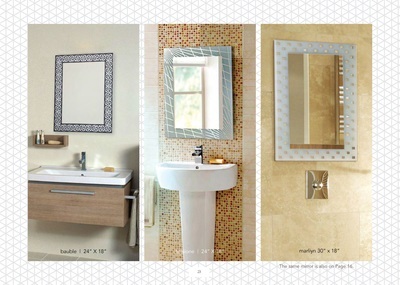 Chandgi Ram Nawal Kishore is pleased to present to you - Vetromoda Designer Mirrors Noida . 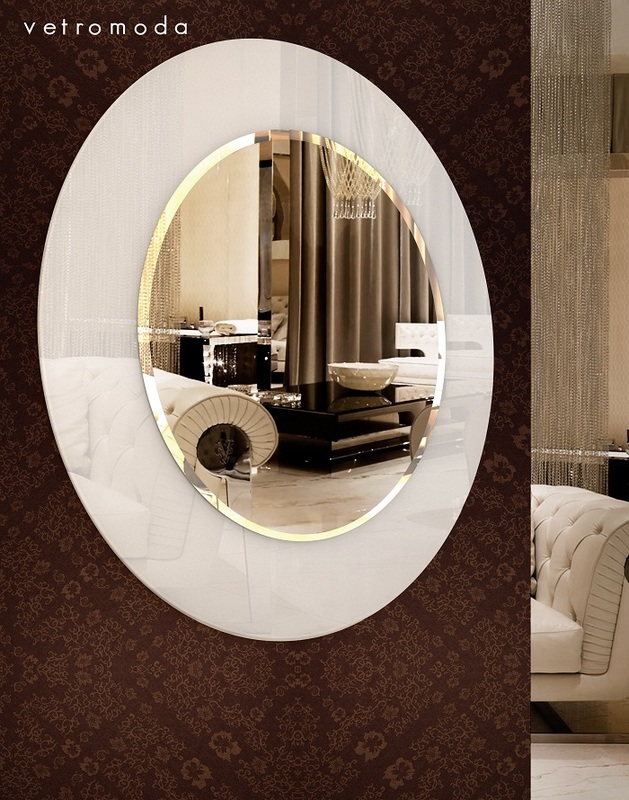 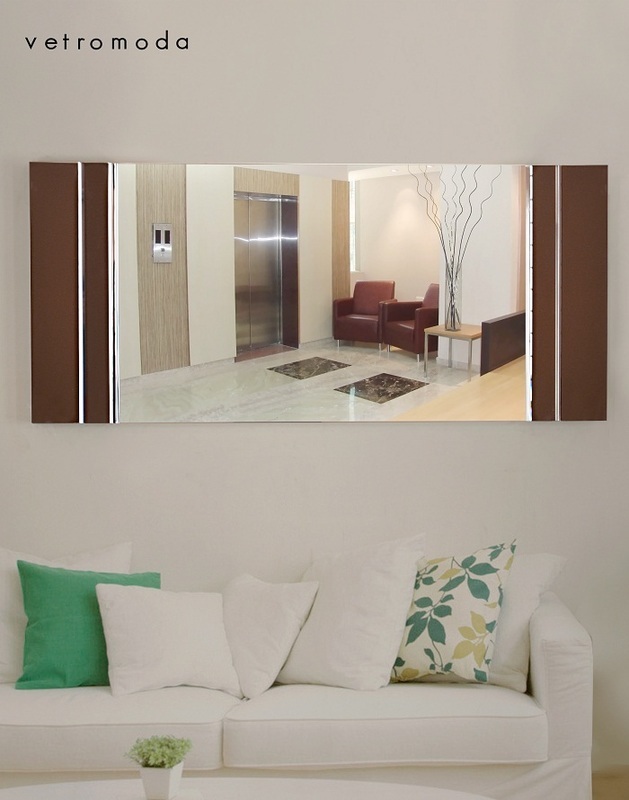 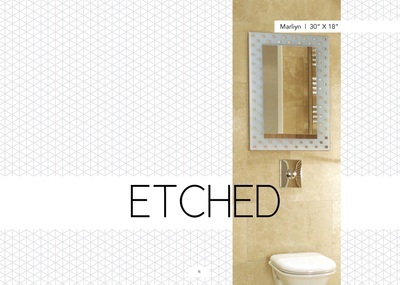 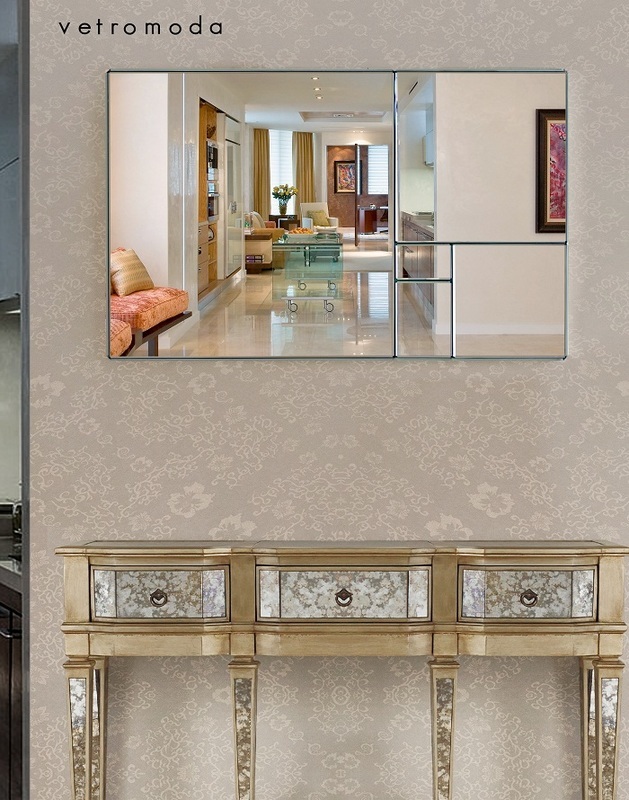 Our aim is to beautify people’s home with elegant designer mirrors . 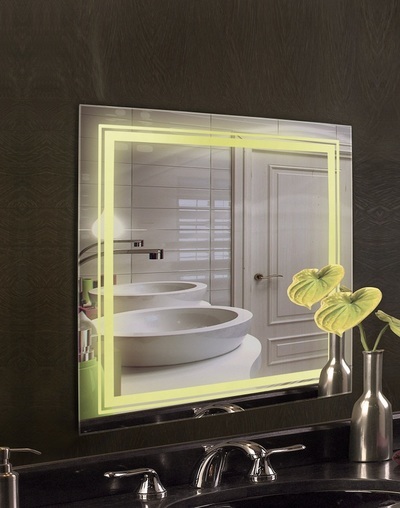 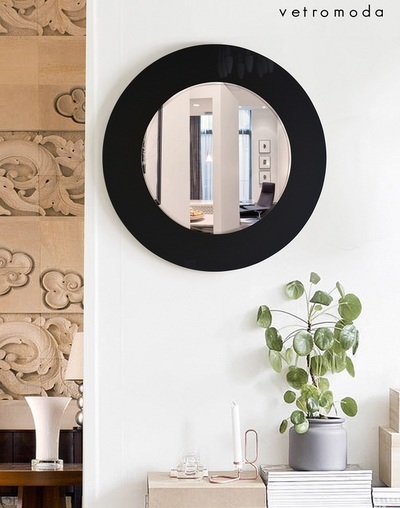 Be it Bathrooms , Dining Area , Living Rooms etc, we offer various mirror solutions to our client and give them aesthetically correct, practical and satisfactory products. We quickly adapt the trends and changes of the market and update ourselves on every ground for providing you best Designer Mirrors Noida . 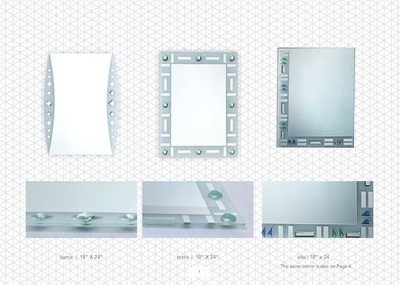 Our USP is customization. These bathroom mirrors can be customized in terms of size and color; so that our customers can avail the best of the mirrors for their homes.